Heart and Sole: The 'Wild' effect - get out and Hike! A recent New York Times article has highlighted a wonderful positive effect of the best selling book 'Wild' by Cheryl Strayed: It's inspired people to get out there and hike! I reviewed the book here. 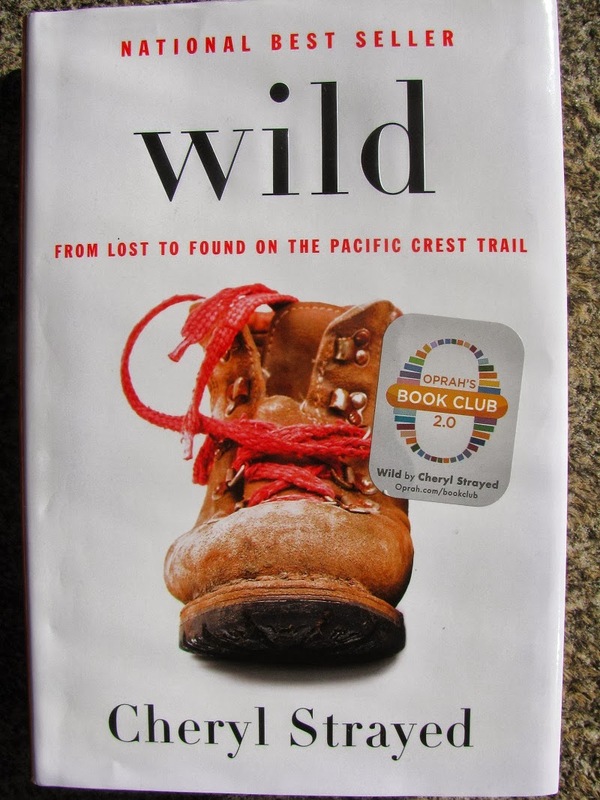 'Wild' was named as an Oprah book club selection, and that gave it the public exposure it needed to become a best seller--over a million copies sold to date. The result: it reached people far beyond the 'insider clique' of long distance hikers. It opened the eyes of a new audience. 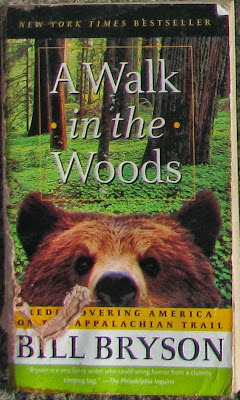 As a 'guide' for hikers Strayed's book is hopelessly flawed - exactly the way Bill Bryson's 'A Walk in the Woods' is. (Here's my review of Bryson's book). But in a peculiar way, that wanton imperfection is the whole point. It gives the armchair dreamer permission to 'give it a shot' - to turn their dream into reality. 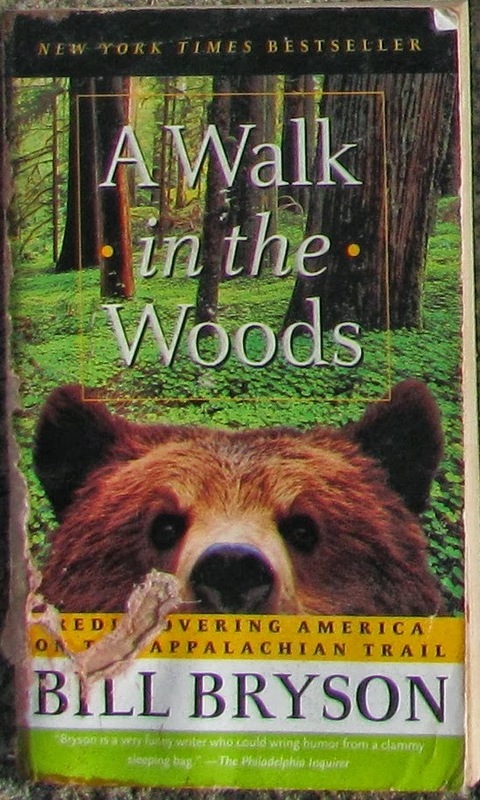 The statistics are in: Both of these best selling books have produced a 'hiking bubble' - a significant increase in the number of people hitting the trail. People read the book and feel enabled, inspired to get out there and take a risk. And that's the lesson for all of us: stop thinking about what you've got to lose and take the leap. Get out from in front of your computer screen and 'get physical'. Experience the real world. Take on the adventure that you've always dreamed of doing, or crash and burn in the attempt. Whatever the outcome, the experience will feed your soul. I guarantee it. You'll create memories that you'll cherish for the rest of your life.